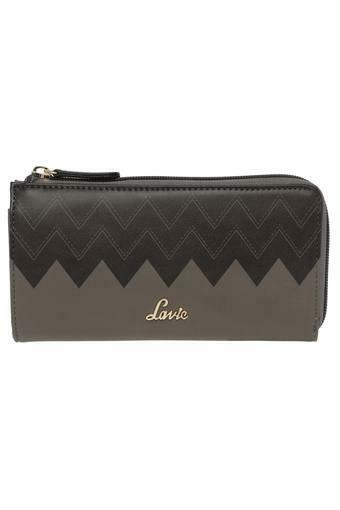 Soar to the new heights in fashion by carrying this wallet from the house of Lavie. 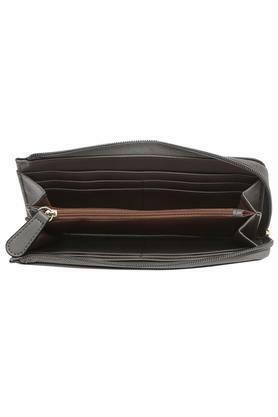 It features a spacious compartment along with the zip closure that helps you to keep your monetary essentials safe and organised. The synthetic leather finish along with the metal branding at the front marks its design distinctive. 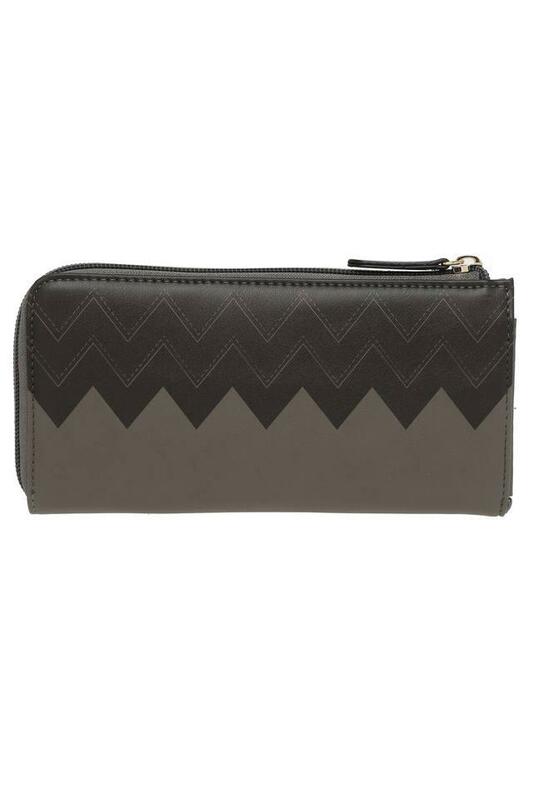 Proclaim your style with confidence by carrying this wallet, which has been designed to perfection. Made of synthetic leather, it will be an ideal choice for you to carry on casual occasions.